Dental crowns are a common restorative dentistry procedure that we can use as both a restorative and a cosmetic treatment. 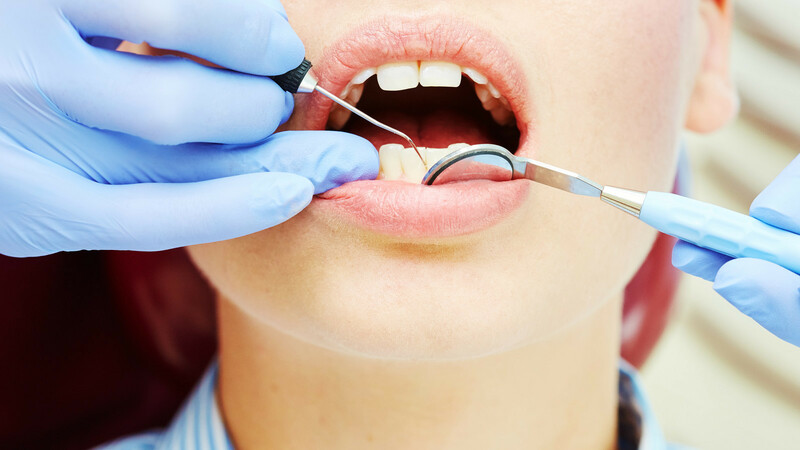 The procedure involves a cap of ceramic or porcelain being fitted around a tooth, covering it completely on all sides from the gum down to the tip. Dental crowns are designed to be a long-lasting covering to enhance the appearance of your smile. Here are some of the most common dental crowns FAQs that we hear from our patients in Alpharetta. Dental crowns are frequently used to protect a tooth that has had a root canal, a tooth that is in danger of breaking due to a previous injury, or a single tooth that stands out from your smile due to discoloration or an unattractive filling. In these cases, the dental crown both protects the damaged tooth, and makes the tooth blend right in to your beautiful smile. How Long Does the Dental Crown Procedure Take? To get a dental crown placed, you will usually need to visit your dentist in Alpharetta twice. At your first visit, the dentist shapes your tooth for the crown, and an impression will be taken of the tooth so that a perfectly fitted crown can be custom made. You will have a temporary crown placed at this visit so that you can continue to eat and speak normally. At the next visit, we place the permanent dental crown and ensure that it fits well and looks natural. The best way to care for a crown is to treat it like a natural tooth. Keep up your good brushing and flossing habits, avoid foods that are dark colored or highly acidic, and avoid or quit lifestyle habits like tobacco use. As your dental crowns specialist in Alpharetta, we are happy to answer any other dental crowns FAQs you may have. Give our office a call at 678-624-0370, or contact us online to schedule an appointment. The office staff, hygienists, and dentists are always timely and professional, and although the services might cost a bit more than your run-of-the-mill practice, it is absolutely, 1000% worth it. The office and staff were very nice. Everyone had a smile on their face. I was able to watch tv during …The office and staff were very nice. Great! Everyone is always so friendly! Exam rooms are fantastic! TV’s and comfy chairs. I would recommend to anyone. Old Milton Dental has been consistently profession, punctual and genuinely caring. Always a great experience from beginning to end. The thoroughness and the professionalism shown to me was a staff working together! Highly recommend this practice. Dr Mazer is very knowledgeable and makes …Highly recommend this practice. The whole staff is also great.